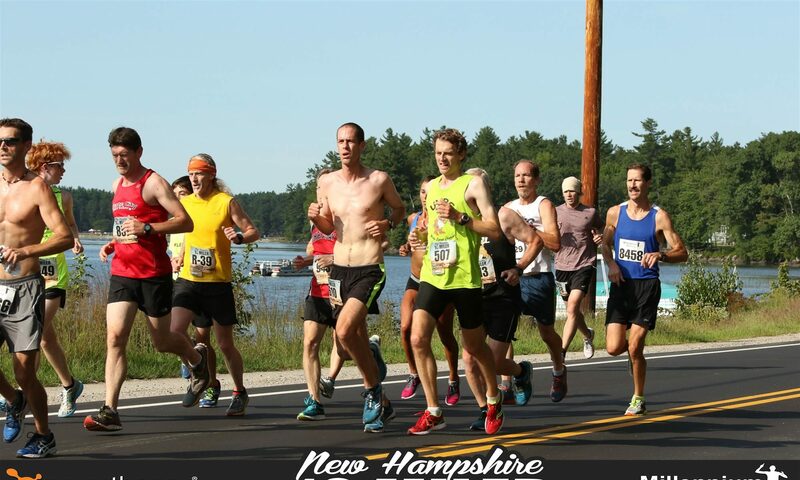 The CHaD Half Marathon in Hanover served as the 2014 NH Grand Prix series closer last weekend. After the conclusion of the race, the series scores were tallied and the Greater Derry Track Club held on to win the campaign. This year’s victory marks GDTC’s 3rd straight gold medal finish and 4th series win in the last 5 years. The navy and white scored a total of 1005 points on the year with the Gate City Striders the runners up with their total of 930. The Upper Valley Running Club cruised in with a strong finish, winning the CHaD Half by a pretty significant amount and placing 3rd overall with 651 points. Individually, Upper Valley’s Rob Edson and Greater Derry’s Lynn-Marie Fawcett proved to be the series age-graded MVPs as they garnered the highest age graded point tally over the seven race tour of New Hampshire. But we can’t leave out Alex Hall (UVRC) for being the overall champion in five of the seven NHGP events this year, or Amy Bernard (GDTC) for crossing the line first for the women in three series races. Check out our Schedule and Results page for full results and final series scores. 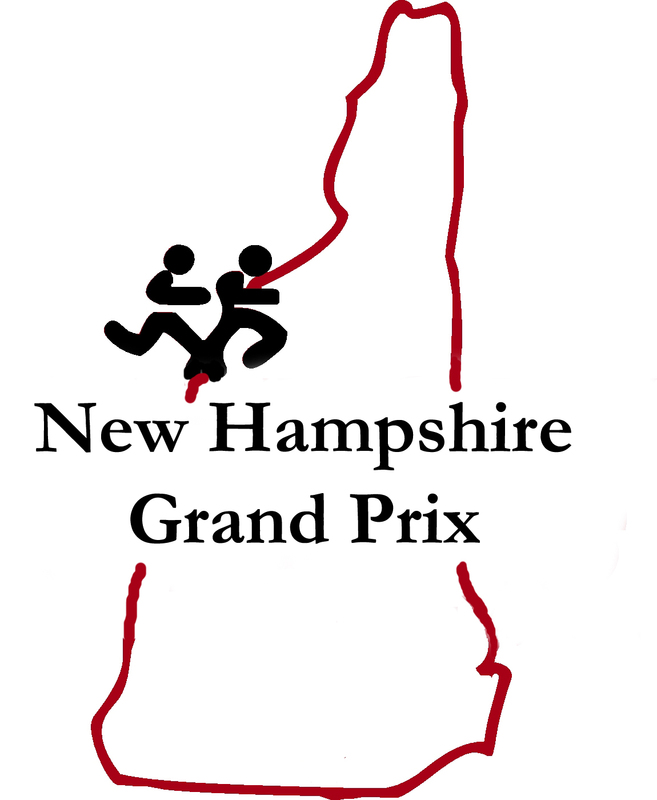 Congratulations to all who competed in the NHGP Series this year for a job well done! The Convenient MD 10k took place last Sunday in Windham, NH and the Greater Derry Track Club extended their series lead to 70 points. Individually, Alex Hall (UVRC) and Amy Bernard (GDTC) not only took the top honors for the second race in a row, but also broke course records for two consecutive NHGP events. One other point of interest is that the 4th place overall finisher, Wolfgang Ketterle (Somerville Road Runners) is a Nobel Peace Prize winner in Physics for the year 2001. Ketterle is a Physics Professor at MIT and the previous course record holder prior to Alex Hall taking over the crown. Very impressive! Check out the Schedule and Results page for more results info!